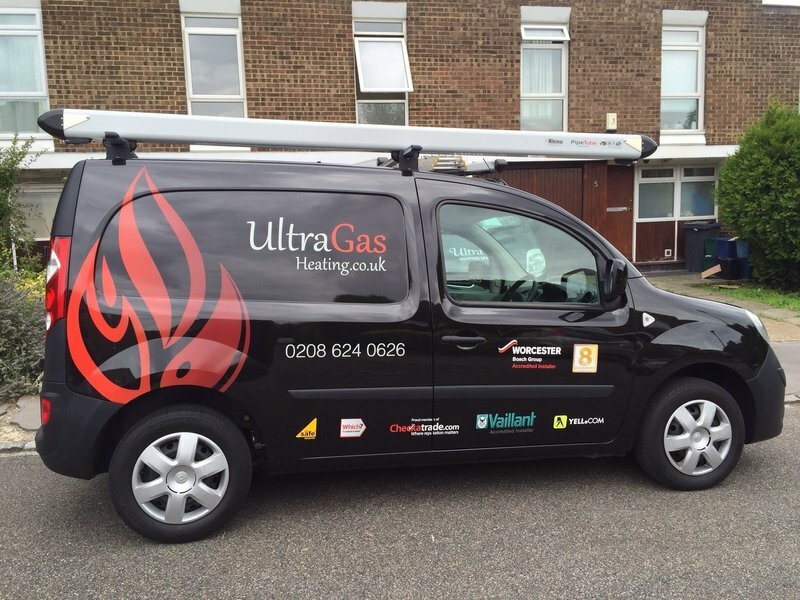 Welcome to UltraGas Heating Ltd.
Ultragas Serviced my boiler - All Great. Provided service on time with costs on Budget. Team were polite, explained any issues/advisories. Second time I have used them and will do so again. We have just used UltraGas (Dean) for the first time. 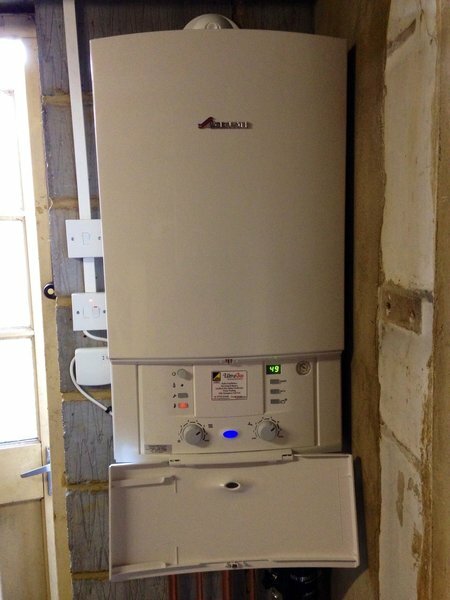 We have just moved into the house and needed the boiler serviced and a quotation for a new system. 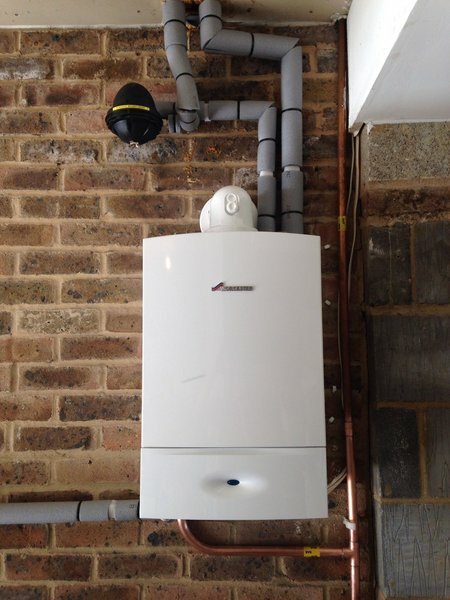 Their label was on the existing boiler which they installed 9 or 10 years ago so we decided to give them a try. We were impressed. Very punctual, affable, clean workers who do a good job keeping you informed as they go. and leaving everything neat and tidy on departure. Can recommend. They seem knowledgeable and are keen to keep the customer happy. Hence with regard to our proposed new system they offered a range of solutions giving clear details of the differences including costs. 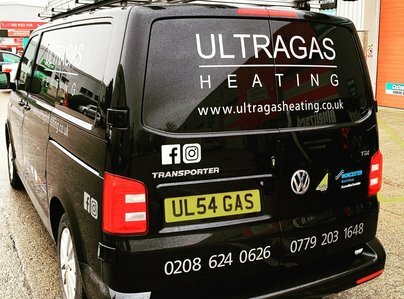 We are confident about UltraGas albeit we would place them at the higher end cost wise but could argue you get what you pay for. 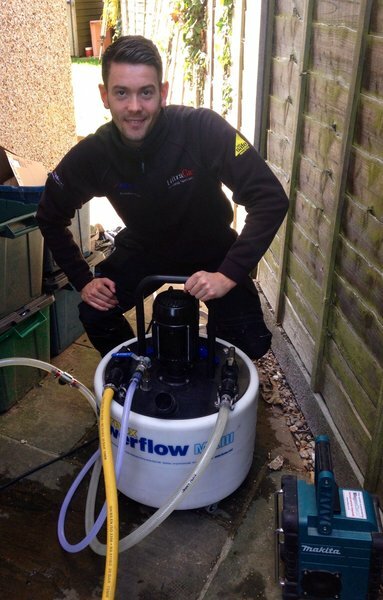 If we use them to install our new system we will re review and may have to test their price promise! Excellent work. Very obliging and trustworthy. Highly recommend. 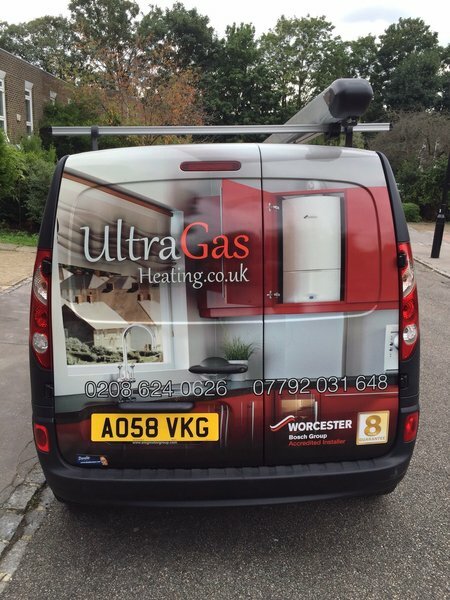 I have been using ultragas since January 2017, when they fitted a new boiler for me. 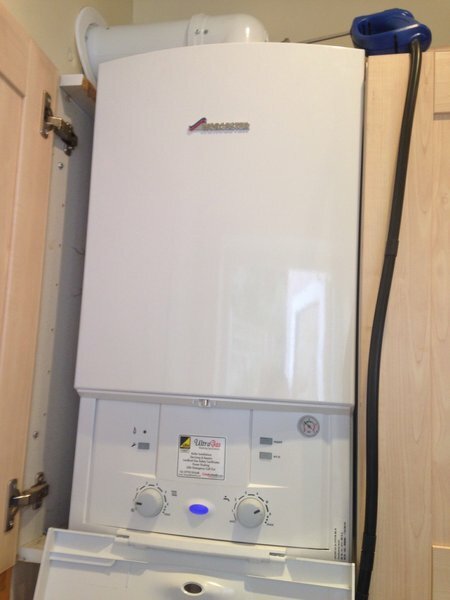 I have also had Dean put in a gas hob, adjust the main gas pipe in my home and service the boiler annually. I am very happy with the work he does. Dean is always punctual, leave the house clean and works efficiently. 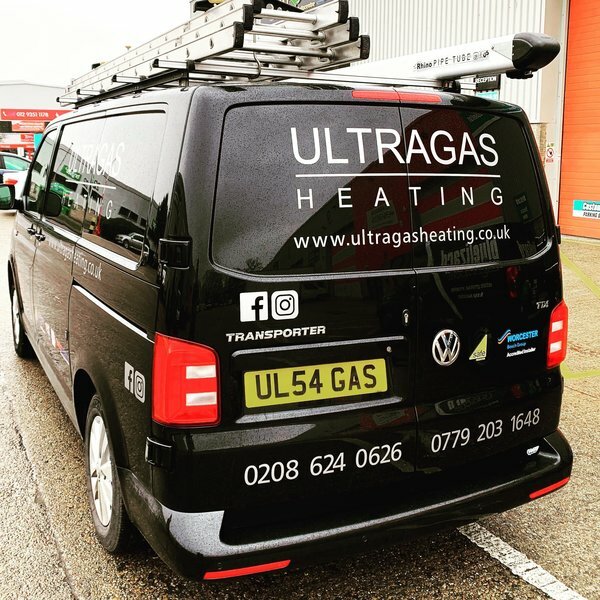 If you need any gas work doing then ultragas are worth every penny. We have used Ultragas for many years. Always professional and friendly. On time, and communicates effectively. Given good advice. Highly recommended. 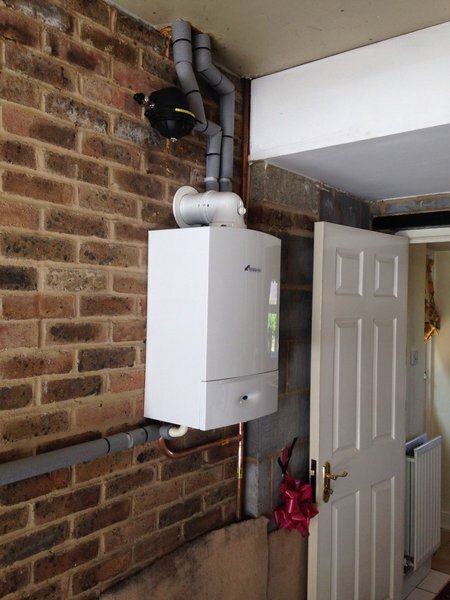 I have used Ultragas for 3 years after they replaced a defunct boiler in my home. 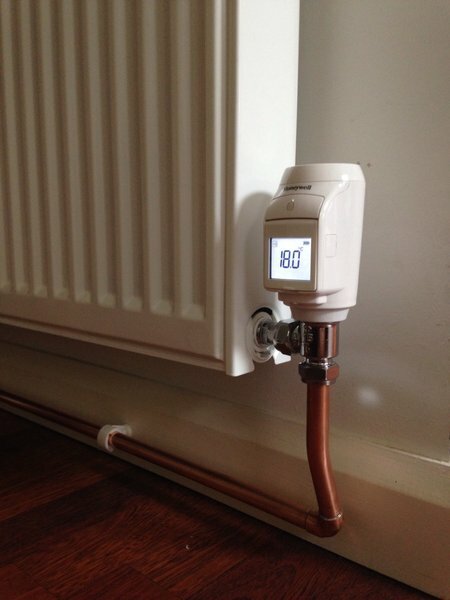 Since which time they have serviced said boiler, and another one in a different property. 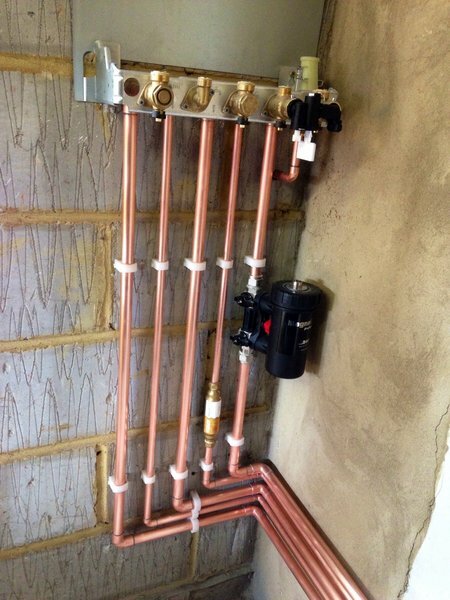 During the installation of the boiler they also repaired a dangerous gas pipe feed in my home without additional time on the job. 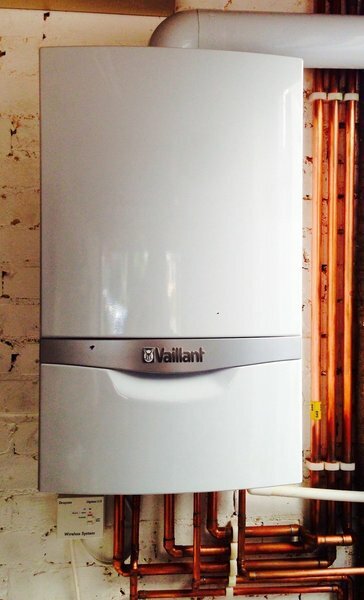 I heartily recommend Dean to anyone who needs a boiler, job or any service doing. Dean installed a new Honeywell Evohome system for us. The work was done quickly and at a very reasonable price. Dean had to pop back another day to finish the job and again, he did this promptly and kept in good contact with us throughout. I'd have no hesitation in recommending him.